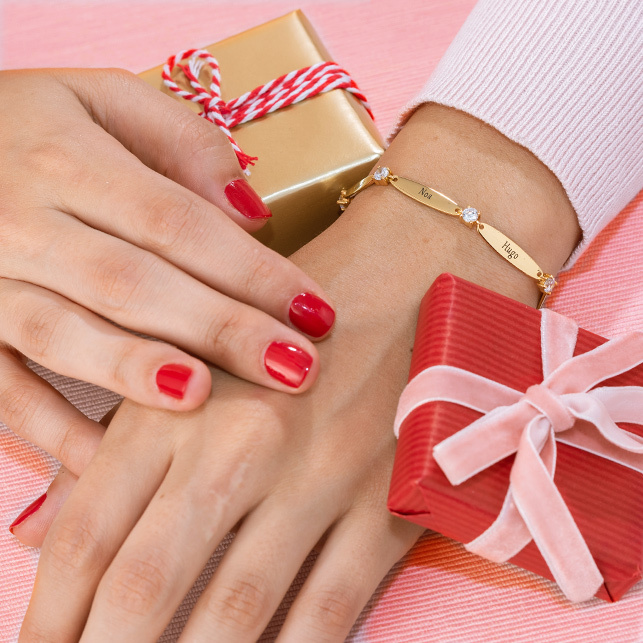 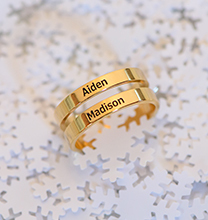 Create a lasting keepsake! 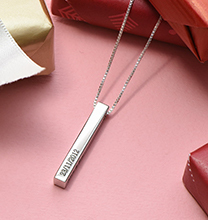 Our Fingerprint Bar Necklace in Sterling Silver is perfect for celebrating love, or sharing a reminder of a loved one. 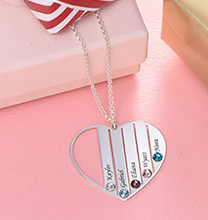 Made with sterling silver and hung on a matching rolo chain for a balanced, beautiful appearance, it includes an inscription on the front; perhaps you’d like to add a name, or maybe you prefer a sweet sentiment. 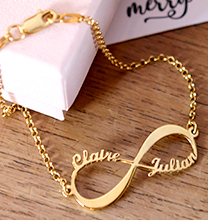 Like other bar necklaces from our collection, this one is available in different finishes including your choice of 18ct gold plating or 18ct rose gold plating. 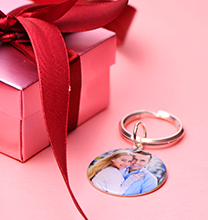 It’s easy to prepare this fingerprint charm necklace for production.